Dramatically enhance lashes and brows with long-lasting, vibrant color! 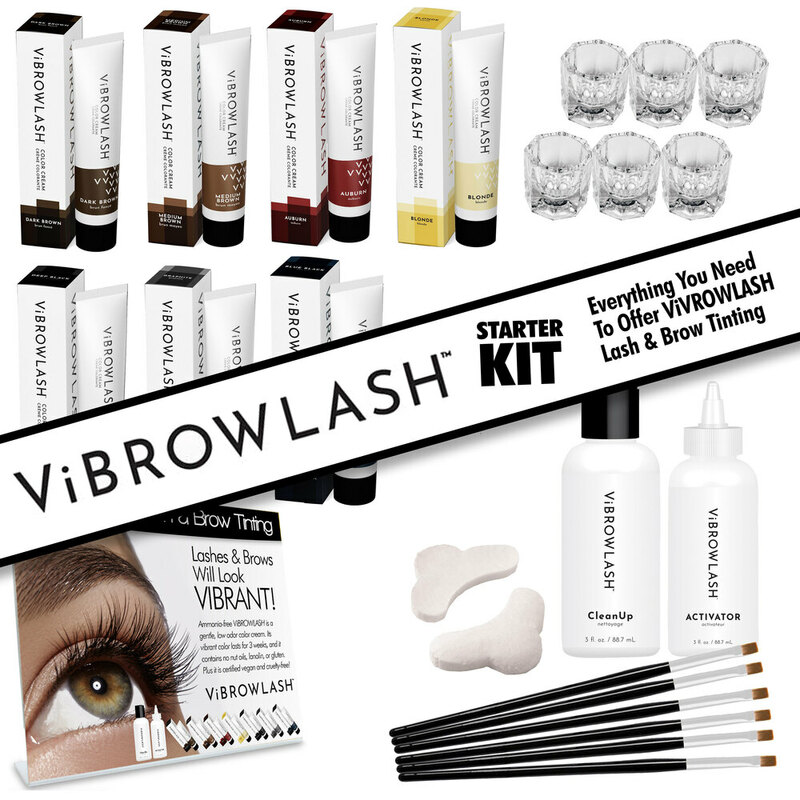 This ViBrowLash Starter Kit includes everything you need to increase revenue by offering premium ViBrowLash Color Cream lash and brow tinting treatments. Rich in color and shine.